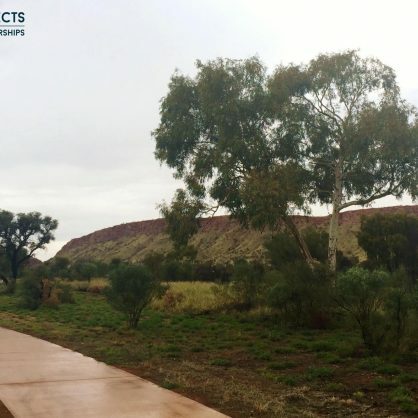 MPH Projects successfully completed the 2.5m wide, 5.5 km long bicycle path from Blain Street, through the Alice Springs Desert Park and onto Flynn's Grave. Works also included all drainage, culverts, flood and road crossings and the Flynn's Grave Bridge. 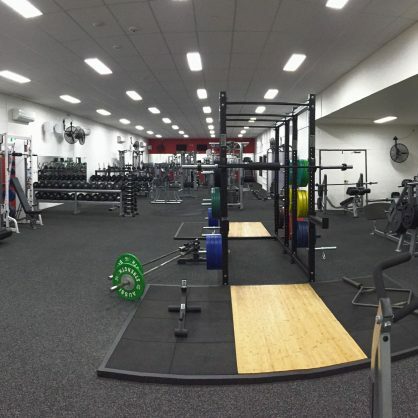 After suffering extensive damage during the 2016 hail storm, MPH Projects undertook substantial repairs and refurbishment to the Sadadeen YMCA complex. 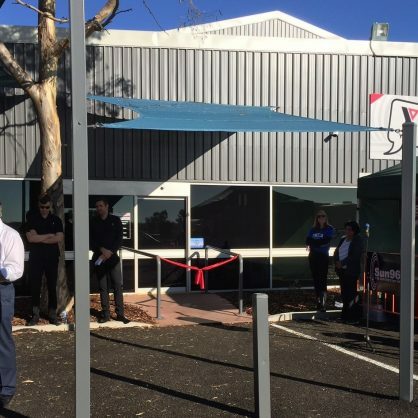 Works included the replacement of electrical and security systems, mechanical systems, new roof, wall cladding, shade sails, carpark, childcare compliance works, signage, ceilings, floor coverings, cabinetry and the design and construction of a new rock wall. 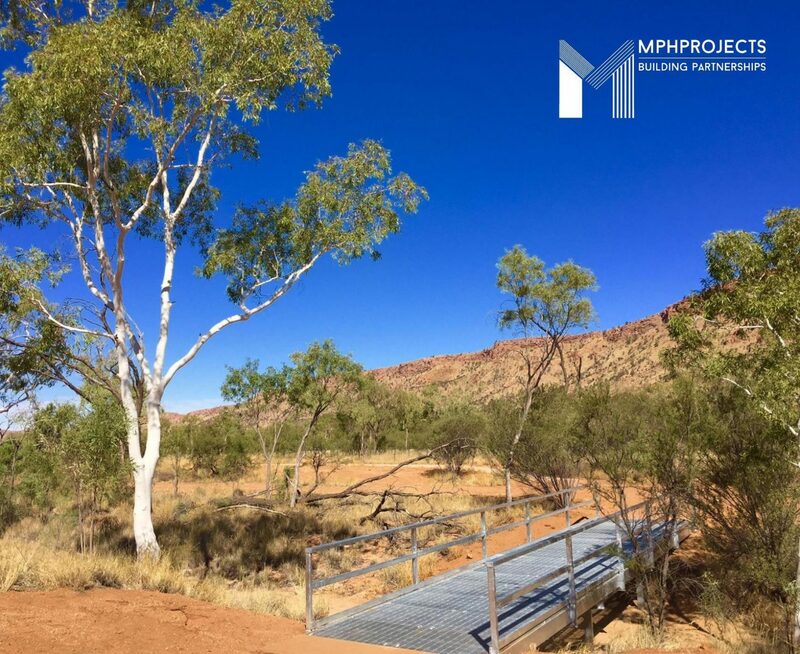 MPH Projects could not be prouder of the efforts of the many people involved to get this vital community infrastructure back open for the use of the residents of Alice Springs. 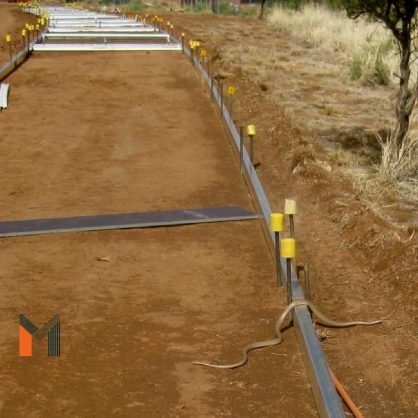 MPH Projects successfully demolished the existing concrete barrier and rebuilt a new reinforced concrete wall with a compliant safety catch fence then installed. 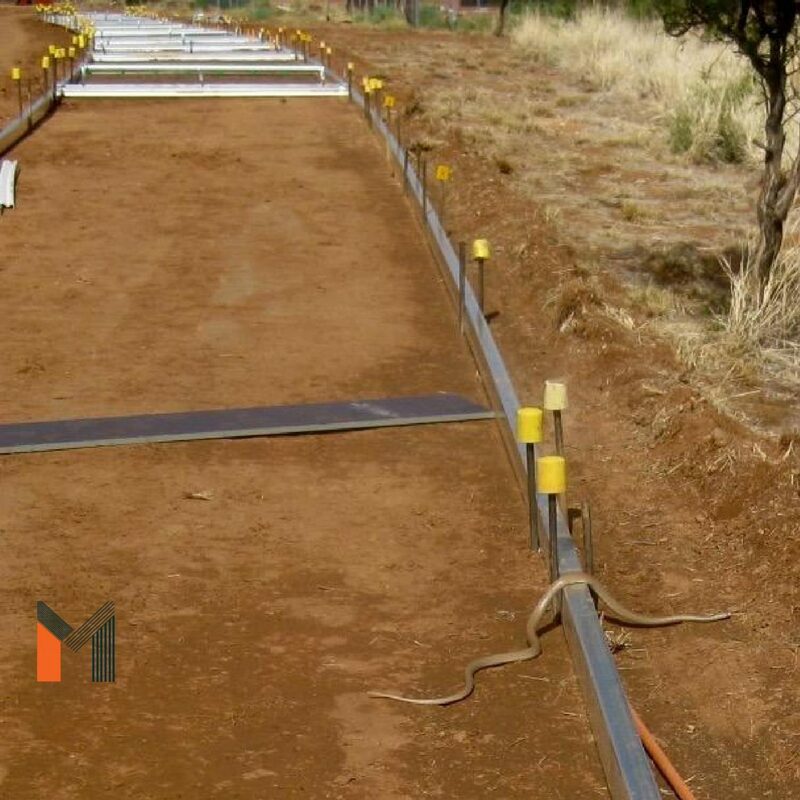 With a circumference of almost half a kilometer - the project is testament to the workmanship and efficiency of MPH Projects. 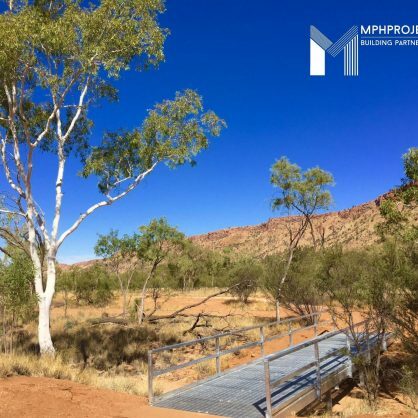 MPH Projects was contracted by the Northern Territory Government to construct new stages of the concrete and stone rim walk. This project presented numerous challenges including transportation of staff and cement products via helicopter and extreme summer heat. The heat substantially reduced the lifting capacity of the helicopter. MPH established colour coded "helipads" atop the canyon to assist in the correct locations and quantities of freight deliveries. 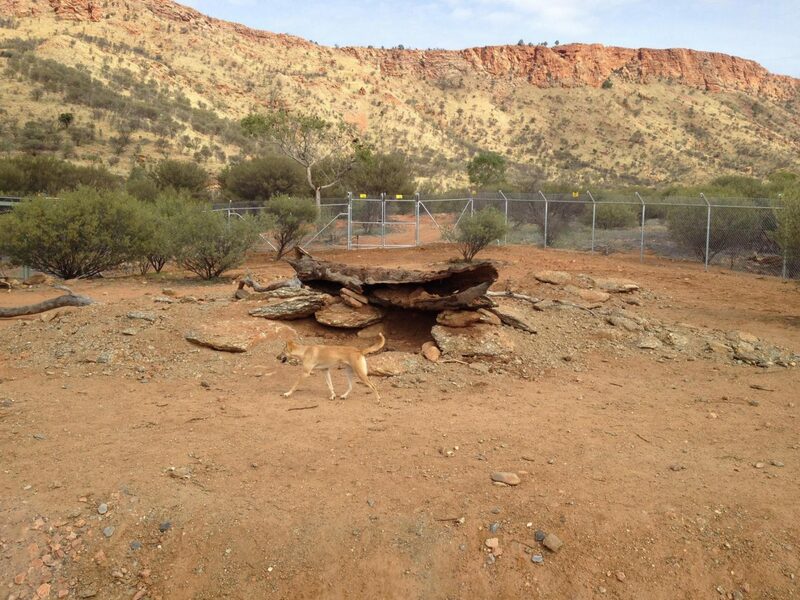 ​MPH Projects designed and constructed this first-class aquarium and Riverine display at the Alice Springs Desert Park. 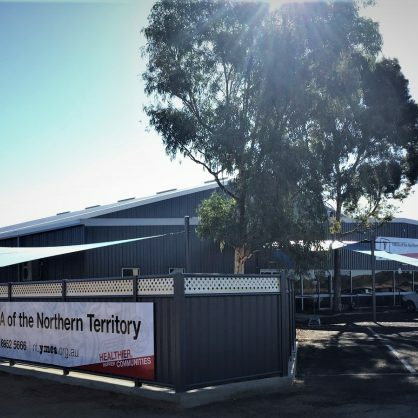 Featuring two fiber Reinforced Plastic tanks, crystal clear Acrylic Windows, custom designed “Finke River” themed rock panels and extensive platform and filtration systems. 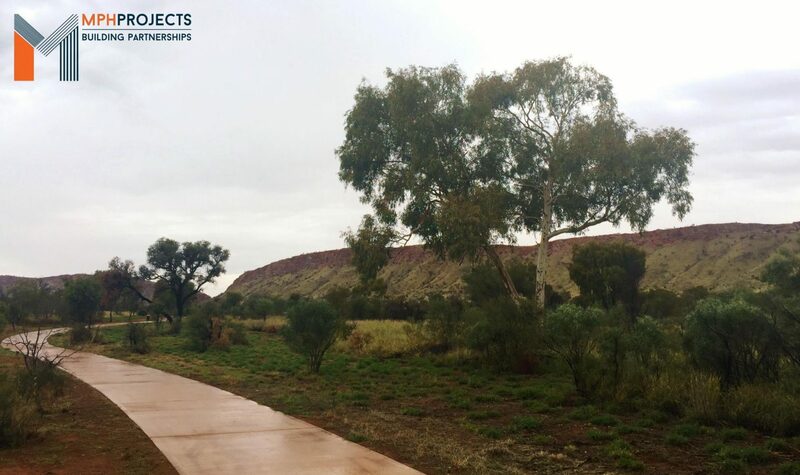 This project represents a standout achievement between the Desert Park staff, The Northern Territory Government and the MPH team. 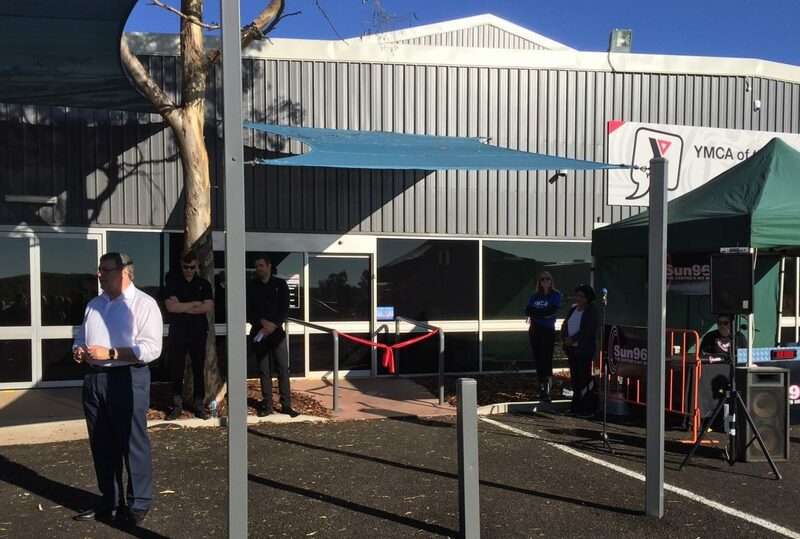 The display was officially open on the 17/12/2013 by The Hon. Bess Price MLA. 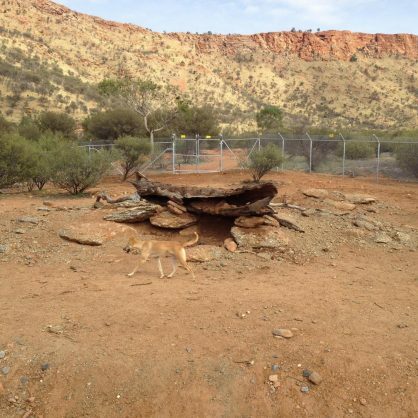 The recent construction of the dingo enclosure by MPH Projects has created another fantastic display at the Alice Springs Desert Park. 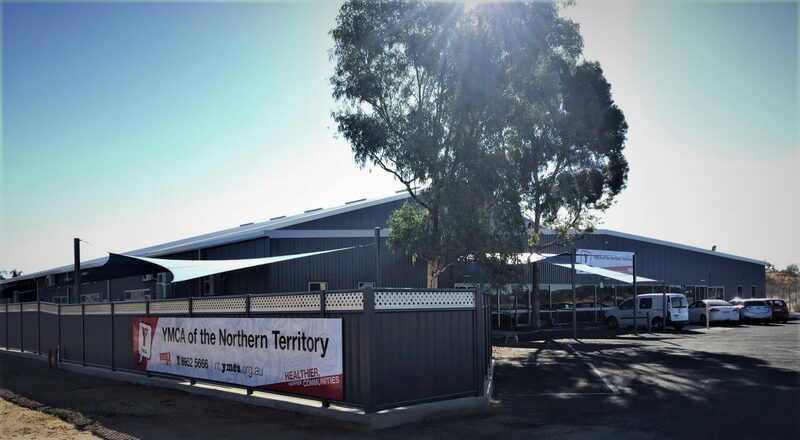 The works incorporated all fencing, civil and plumbing works, construction of kennels and the unique perforated mesh incorporating the MacDonnell Ranges imagery.